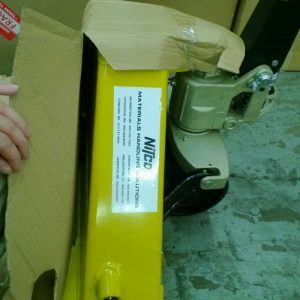 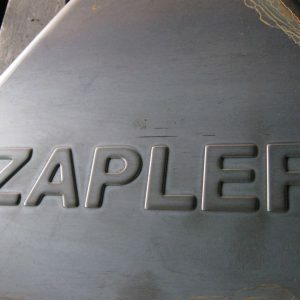 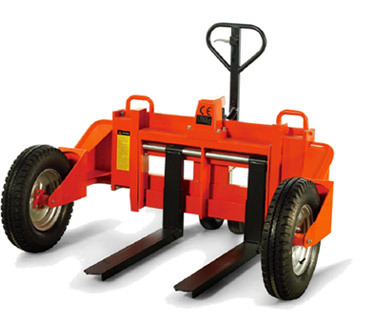 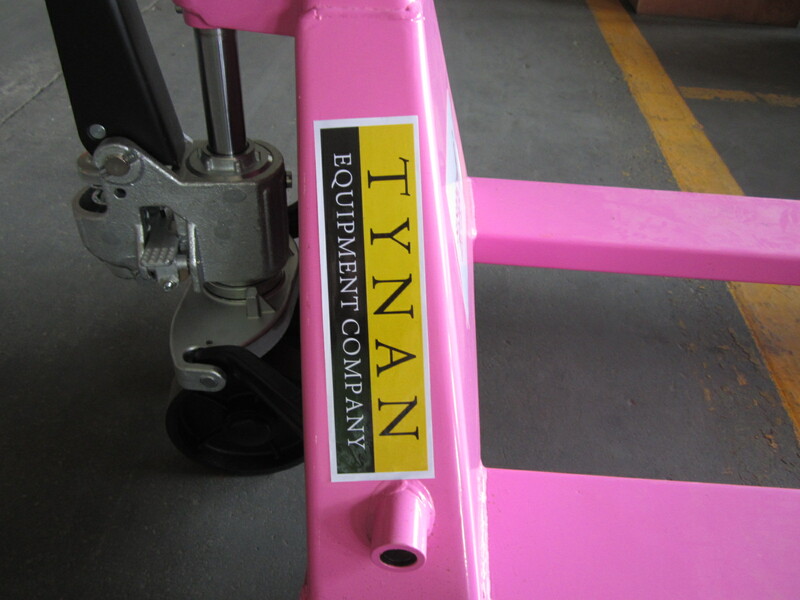 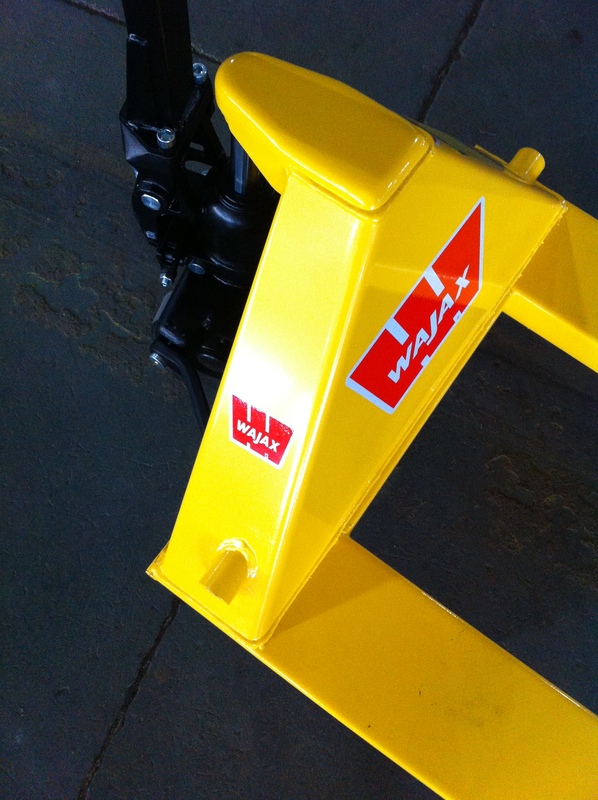 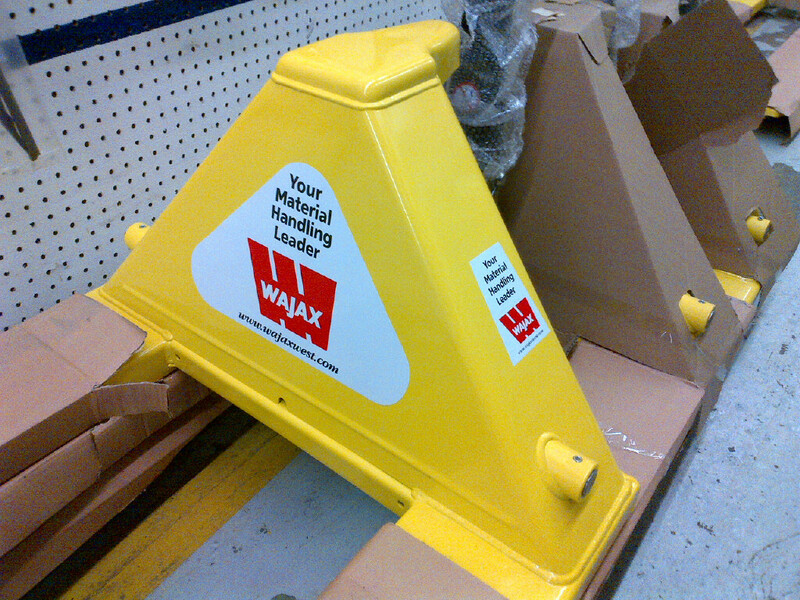 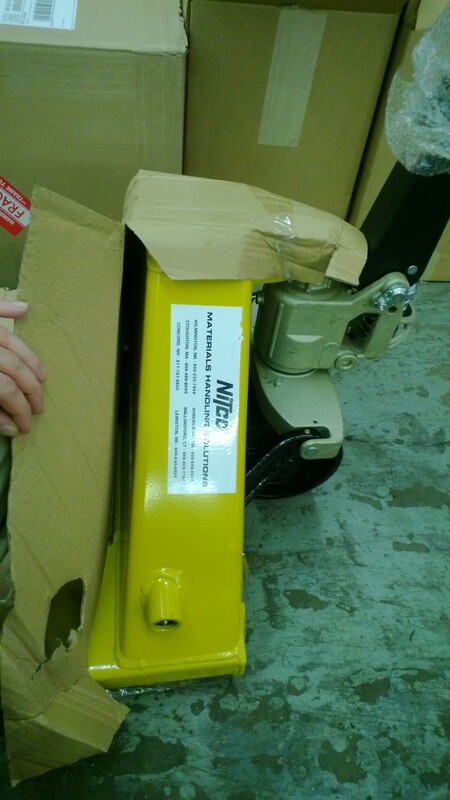 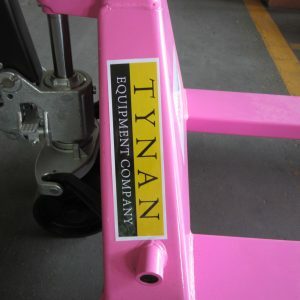 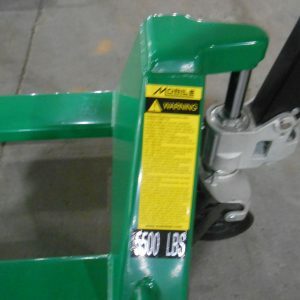 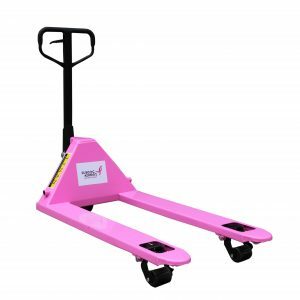 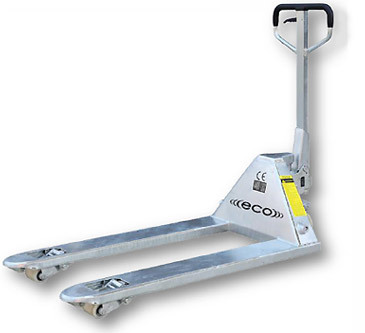 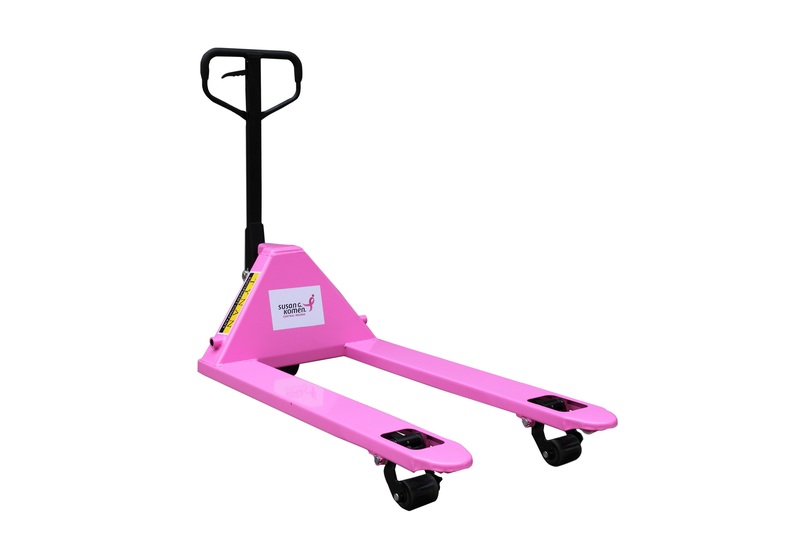 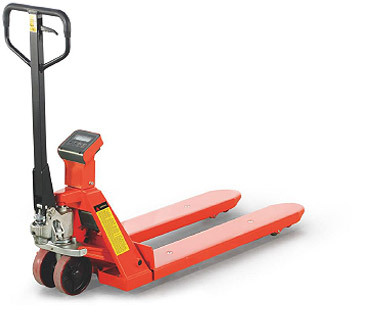 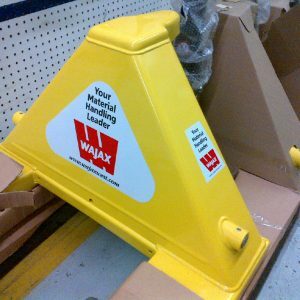 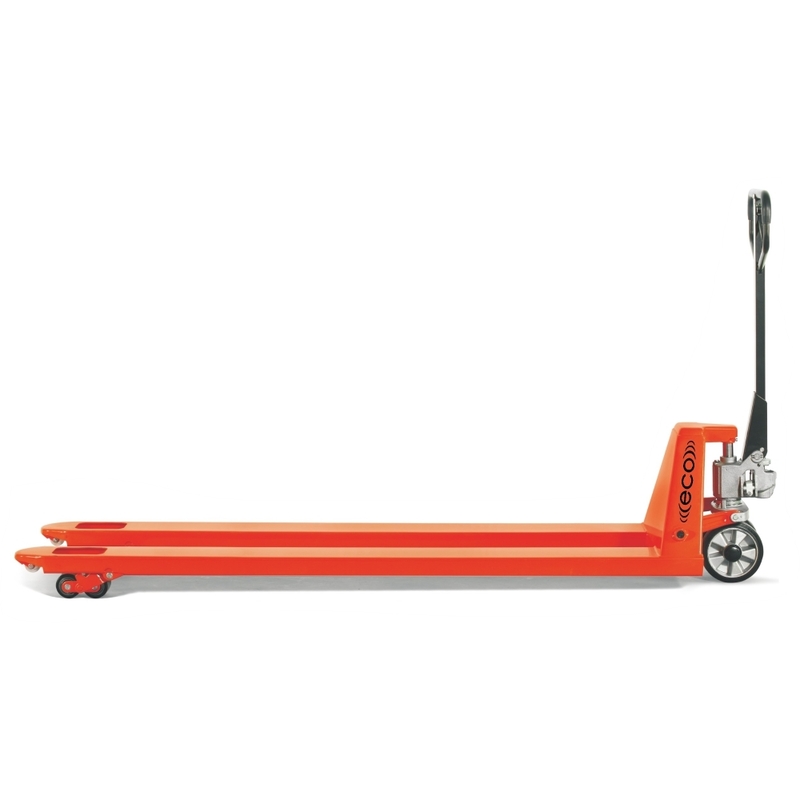 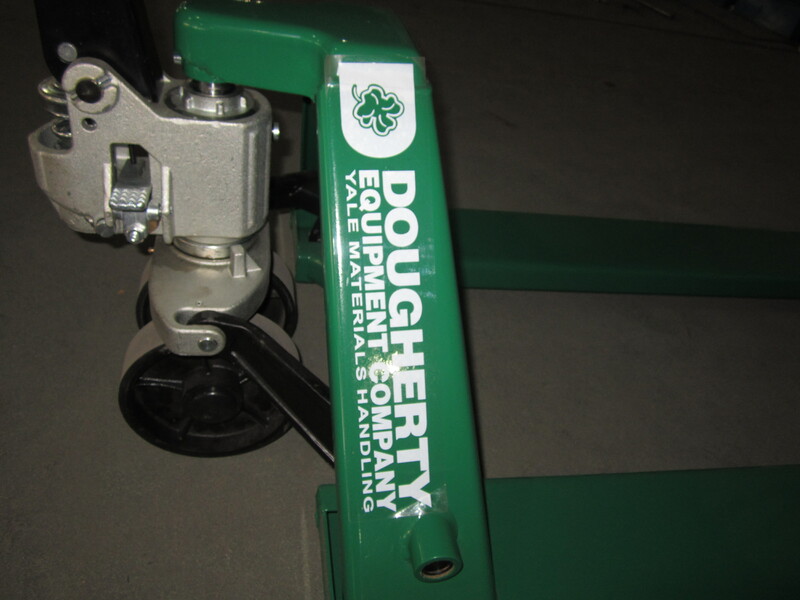 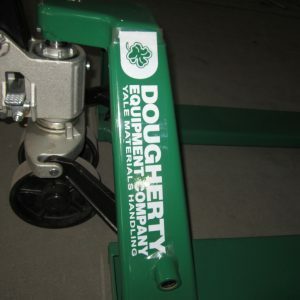 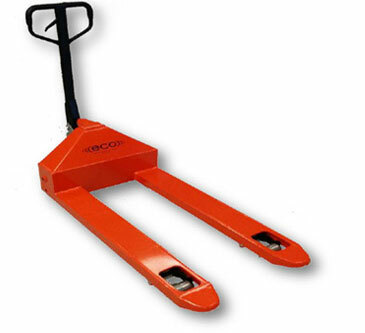 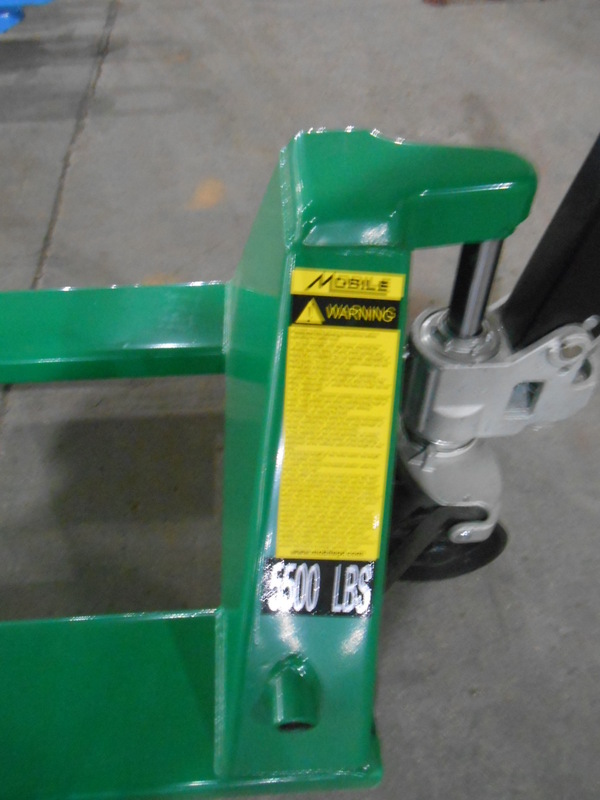 Custom Pallet Trucks - MOBILE INDUSTRIES INC. :: Material Handling Tranport, Lift and Warehouse Equipment. 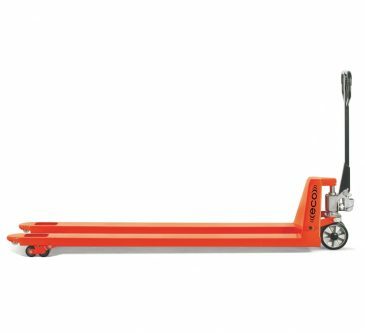 With so many different sizes and options available for our ECO and MLX lines of pallet trucks, the sky really is the limit when it comes to choosing the best pallet truck for your special applications. 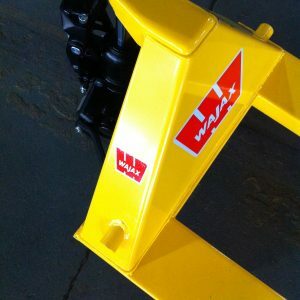 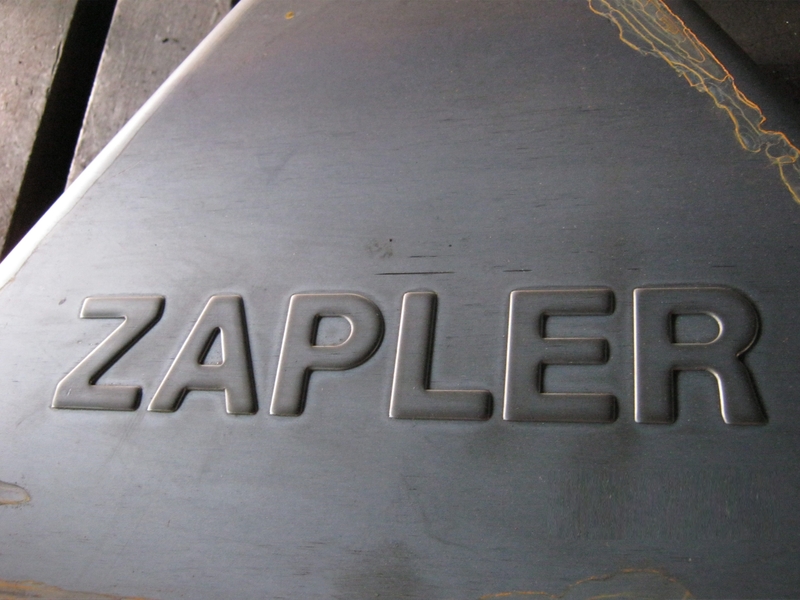 Browse the list of available sizes and options below or contact our customer service team and let us help you find the right truck to fit your needs.